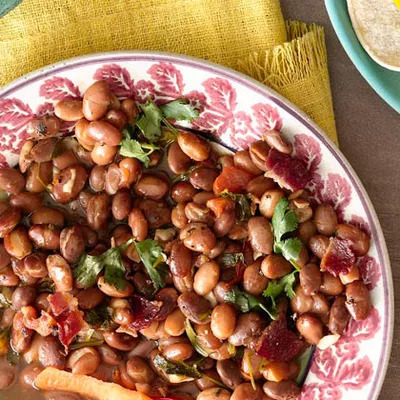 If you haven't yet found the perfect side dish for your Independence Day bash, here are a few bean specialties—all under 200 calories per serving!—that will boost your health and impress your friends. 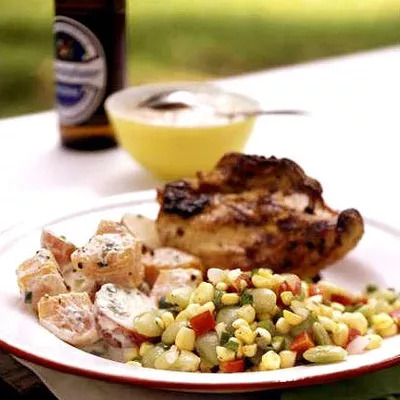 The Fourth of July may be just around the corner, but another important food day is here, too. Today marks National Eat Your Beans day, a great time to celebrate the wonders this superfood can do for your health. 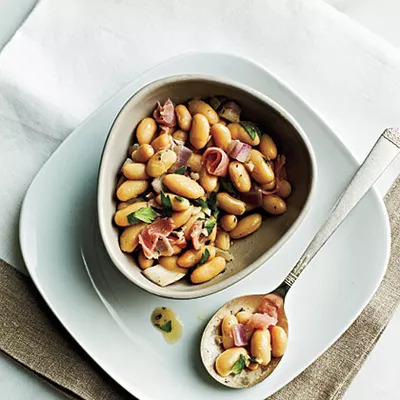 For one, beans are awesome at filling you up as most varieties pack serious amounts of fiber. 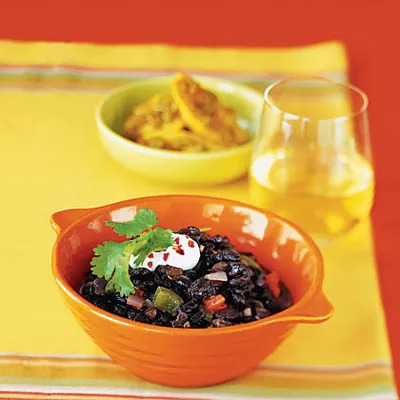 One of the highest is raw navy beans; one cup has 51 grams of fiber and they retain 19 grams when boiled, according to the USDA. Not to mention most of the fiber in beans is insoluble, which can slow down digestion and make you feel fuller longer. 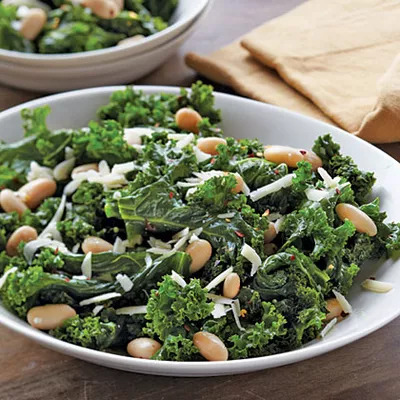 And it doesn't hurt that eating more insoluble fiber can help lower the "bad" cholesterol LDL.